Positioned on the east side of Lawrence Hargrave Drive, you can take full advantage of walking to Austinmer beach and rock pool in less than 4 minutes. This single story home comprises 3 bedrooms, all with built-in wardrobes, large functional kitchen with gas cook top and electrical oven. All bedrooms and living areas have tasteful cornices, which are most attractive. 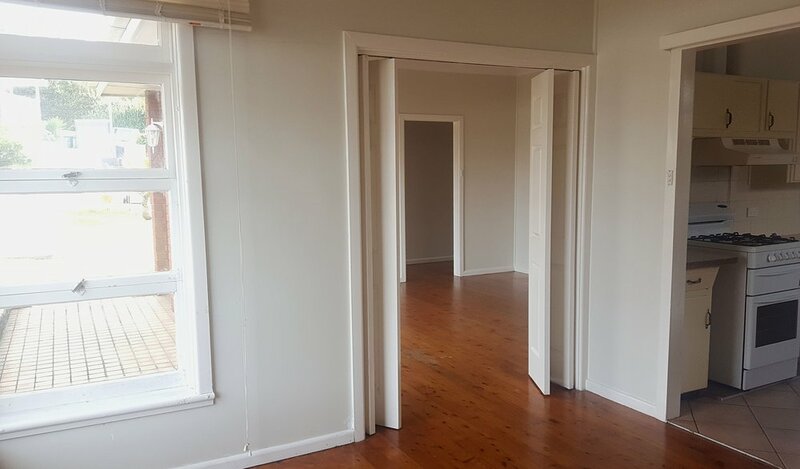 There are timber floors throughout the property with beautiful old style sash windows. Low maintenance back yard fully fenced. Call for a viewing if you want to live in Austinmer.